I have never really used a serger until recently…I didn’t think I would actually use one very much (even if I could figure out how to use it). I LOVE my serger and use it ALL THE TIME. But before I started using it I wanted to understand how it worked…I am still learning a lot about my machine but one of the most important things I’ve learned so far is about differential feed. Now, don’t quit reading and pass by this post just because it sounds like it’s going to be technical! Understanding what differential feed is and how to work with it can make all the difference between having your project look “homemade” and having your project look “handmade”. Simply put your serger has two set of feed dogs. The feed dogs sit underneath your presser foot and are what move your fabric through the machine…AND it’s the differential feed that controls the movement of both of these sets of feed dogs. *Wait! The Feed Dogs Can Move at Different Speeds? Yes! If your differential speed is set on “N” then both of your feed dogs will be moving your fabric through at the same speed. (I think of “N” as “Normal”.) However, if you move the lever up to 1.5 the front feed dogs are going to be going faster than your back feed dogs which will cause the fabric to gather. Or….if you move your lever down to 0.7 the front feed dogs will move slower than your back feed dogs and cause your fabric to stretch as it moves through the machine. *Where is the Differential Feed Control and what does it look like? *So exactly why would I want to turn my differential feed up? *And why exactly would I want to turn my differential feed down? Light weight fabric tends to slip and pull and pucker. 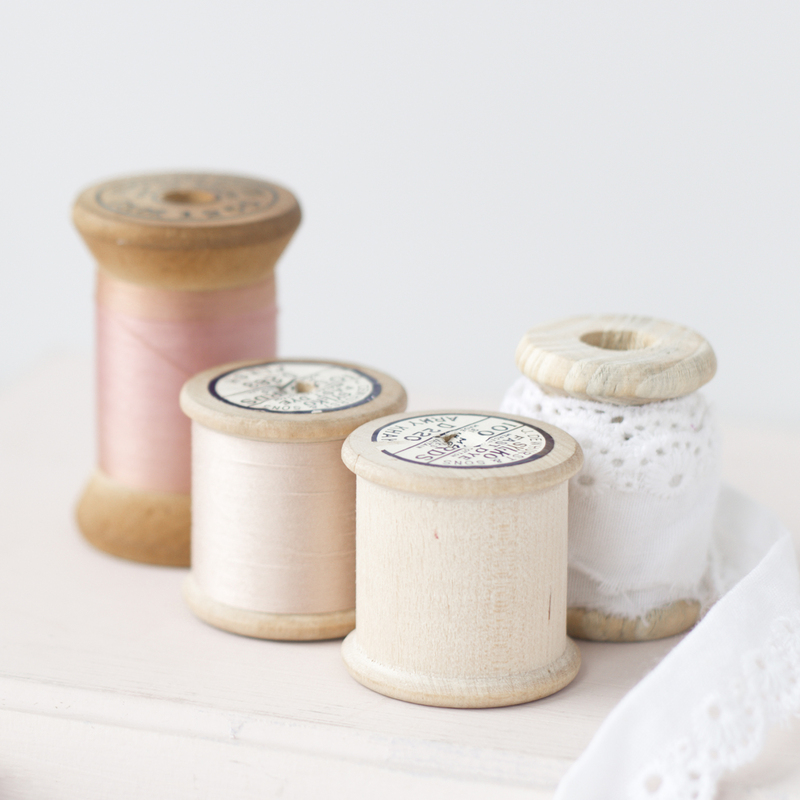 However, if you turn the dial down and the back feed dogs are pulling faster than the front feed dogs that will help to keep your fabric taut as it moves underneath the needle and will prevent any unwanted puckers. *Is there anything else I should know? Yes. But this is enough information to get you started. And just remember: You will need a little practice. Everyone does. But with that practice will come an understanding of how the fabric is moved through your machine and then you will be able to master any type of material you want to work with and have your project turn out fabulous! You can do it! Hopefully that was informative and not to painful! I’m thinking about a asking for a serger for my birthday. So it’s really good to gather some information about it beforehand. Thanks a lot! Wow. That’s awesome. No-one ever explained it to me like that before and now it makes SO MUCH SENSE. YAY! My overlocking is going to be WAY better from now on. Thank you so much! I’ve been trying to figure out why my knits stretch when many bloggers post serging is so easy with knits. I just looked in my manual and sure enough it said to change the differential feed to 1.5 – but now I understand why. Great – I just added 3 knit projects to my to do list! Thank you! That was a beautiful explanation. I got a serger this past Christmas…and I’ve only tried it once. It scares the heck out of me! I would love to learn more about it…thinking of taking a craftsy class to get more comfortable with using it. When I opened it I was so excited and thought I would jump right in…well going thru the instruction book put the brakes on that! Thanks for the info. Maybe now I will summon some courage and attack learning more about it again. Dh surprised me with a BL serger two Christmases ago and I LOVE it. I use it to gather a lot and love it but didn’t know the mechanics behind it! Thank you for that great explanation. I always wondered why my napkins would be stretched out on the crosswise grain when I did a rolled hem. Now I know that I need to change the differential for the crosswise hem!!! Live and learn. Very many thanks. This tutorial is brilliant. I was told by a sewing instructor to increase the diff. feed to about 2.5 to sewing a sweat shirt but found that the entire thing produced lettuce edge and I had to redo everything. I decreased the diff. feed down to .5 and go beautiful edging. Still something to learn. Thank you so much. I soooo needed this information. Can I print this blog to keep with my serger? I’m trying to repair some potty pads for my sister’s dogs. They are thick and I’m having trouble getting the top layer to go thru at the same time as the bottom layer. Do you have tips for the best position for the feed dogs in this situation? Have you tried a walking foot? It should help your problem!